Mr Kheng was speaking at a ceremony held by the provincial administration to present a report on its achievements last year and its plans for this year. He said that the government highly appreciated the efforts of provincial leaders and stakeholders to address issues related to security, public order, land disputes and other problems last year. However, he instructed provincial authorities to continue carrying out their duties to develop all sectors and quickly solve problems faced by the people. 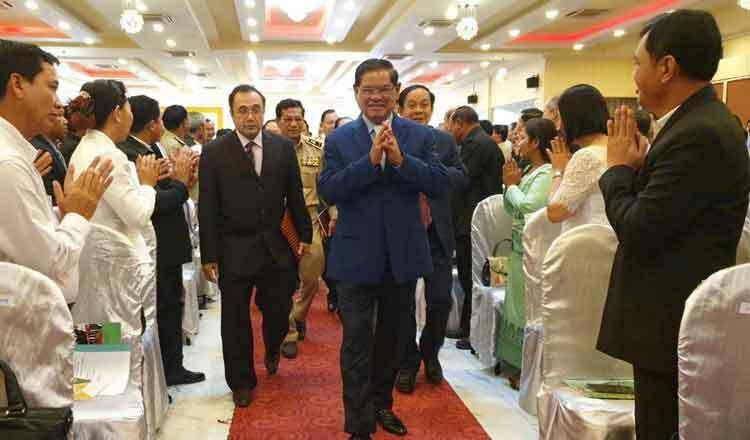 On local conflicts, especially land disputes, Mr Kheng instructed the Battambang provincial authorities to adhere to the principles of fair resolution and to avoid the use of violence. Provincial Governor Nguon Ratanak yesterday said provincial authorities, relevant departments and institutions will continue to strengthen efforts to serve the people. “During yesterday’s meeting, we discussed ways to tackle problems faced by the people and raised some key issues to ensure efficiency in strengthening the work and implementing the work direction of the province for this year effectively, transparently and with accountability,” he said. 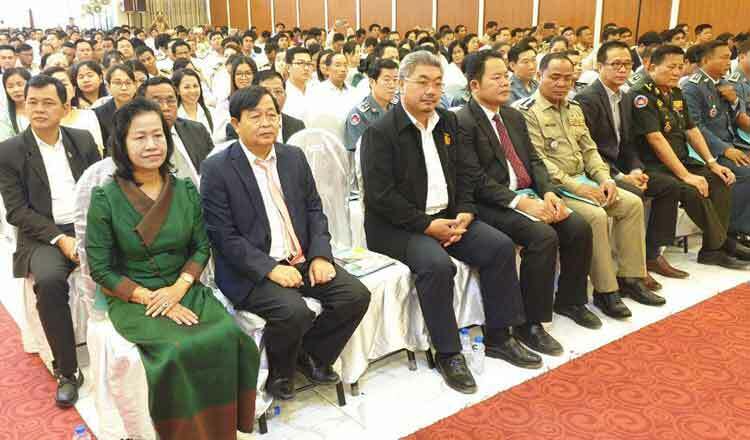 The two-day annual meeting was attended by more than 600 people, including members of the provincial council, provincial, city and district officials and other government officials.